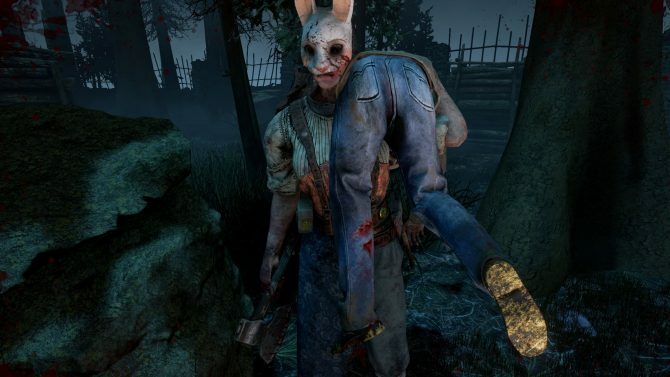 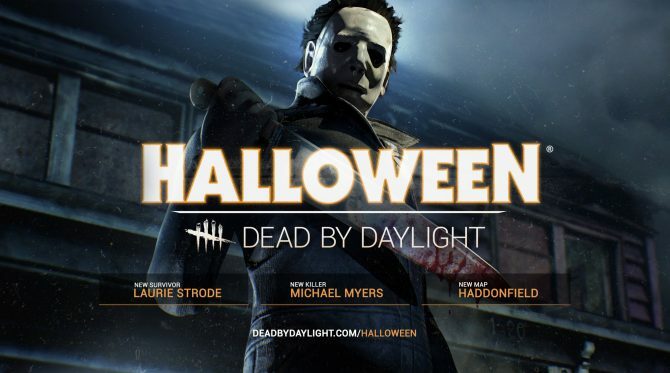 Dead by Daylight may have only just come to console, but developer Behaviour Digital wanted PC players to know it's been a great year post-launch. 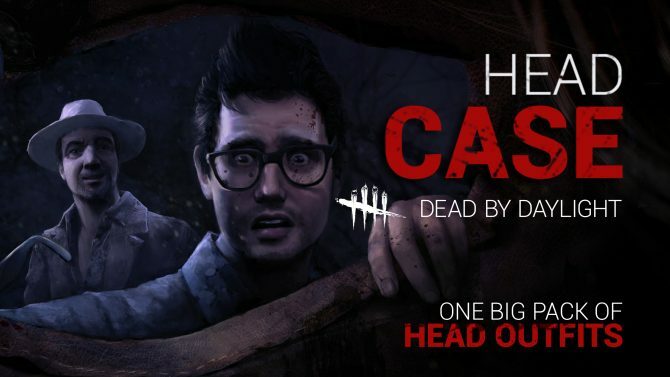 A new hairstyle and accessory DLC pack is currently available for the asymmetrical multiplayer horror game Dead by Daylight. 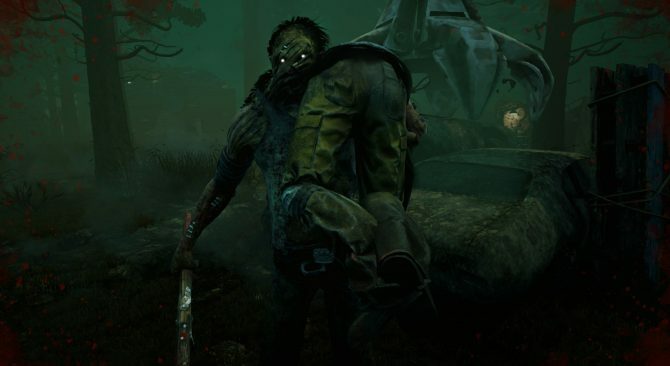 Along with some numbers that back-up Dead by Daylight's success on PC, Behaviour Digital and Starbreeze Studios have also released a new trailer ahead of the 4v1 survival horror game's console launch. 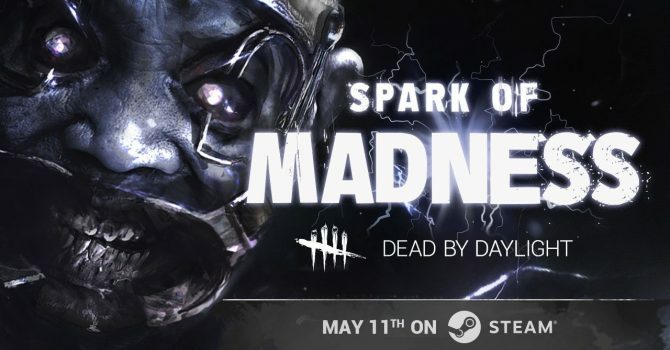 Dead by Daylight received a new teaser trailer for the upcoming 'Spark of Madness' DLC scheduled to release on May 11, 2017. 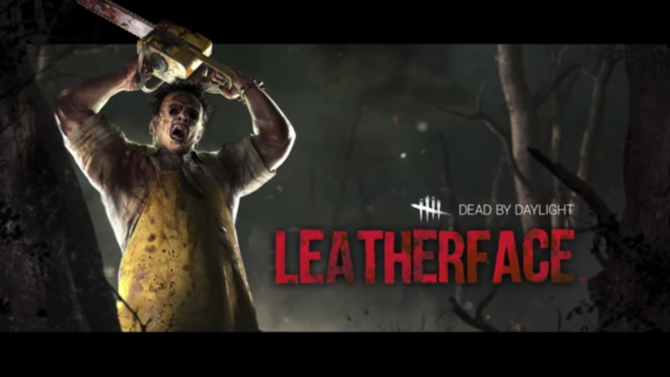 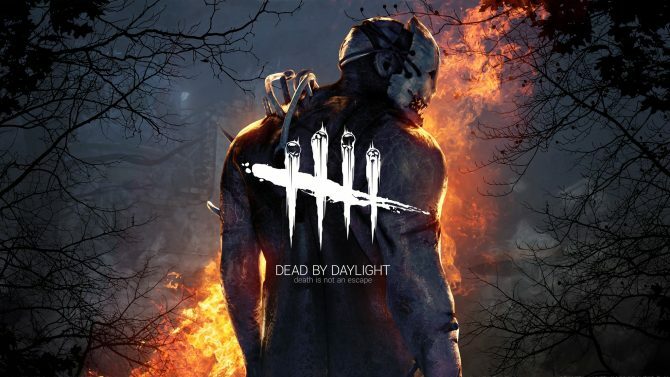 Today, developer Behaviour Digital and publisher Starbreeze Studios announced that multiplayer (4vs1) horror game, Dead by Daylight, is coming to PS4 and Xbox One digitally, sometime in 2017.